The Heritage Coast Stud based in Suffolk, has produced two top Award winners at the British Equestrian Federation’s Futurity Scheme. The Stud presented two colts; the yearling Endurance horse, Heritage Vadel (by the International Arab Sire Vadeer who is resident at the Stud) was awarded a High First with a score of 8.88 resulting in him having the highest score for all yearling Endurance horses presented in the series. H.Vadel also received an incredible 9 for his vet mark. But Topping the scores for the second year in a row was the very exciting young eventing part-bred Arab three year old Stallion, Heritage Arrakis, receiving an ELITE award and topping the scores for all three year olds in the Country with an overall high score of 9.18 and an exceptional score of 9.5 for his loose jumping phase. ‘We are thrilled with both the results for these homebreds but particularly Heritage Arrakis who won the 2yr old award last year so it was quite nerve wracking him bringing him back as a 3y old to be reassessed. He has grown on really well so we were pretty confident to get a good award but are delighted to top the 3yr old Eventing score. H.Arrakis will now be broken and prepared for the BE 4yr old Eventing series and the Burghley Young Event Horse Series next year along with being presented for Stallion Grading. 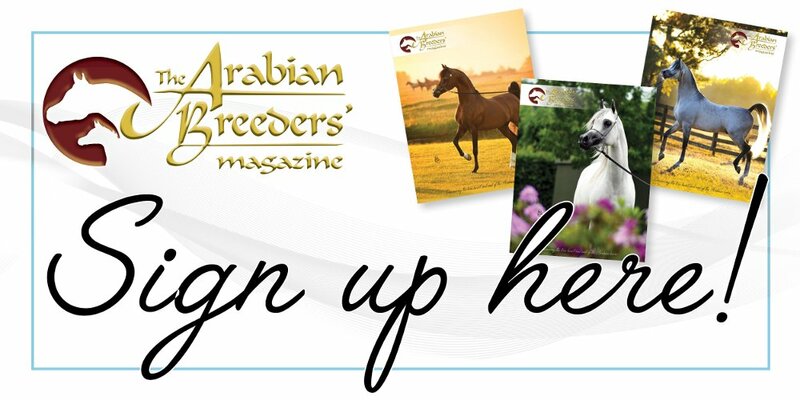 Both Heritage Vadel and Heritage Arrakis are by Premium Stallions; Vadel by Vadeer and Arrakis by the late Anglo Arab Heritage Orion. Heritage Coast Stud is run by Jane Marson & her mother Hannah Skepper. The Stud was established in 1976 with foundation mares for breeding Flat racehorses. Later in 1986, Hannah had a foal from her Mother’s Stud (Nancy Backhouse of Horsey Island Arabians) who was raced and successfully competed in Show Jumping and Eventing. He then went onto become the foundation Stallion (Lone Tornado by Silver Scenario) of all the competition bloodstock at the Stud. Next articleRed Dragon Festival of Endurance – the endurance ‘end-of-season’ party!